Extra space for photos and videos is always a plus — so is accessing them in a hurry. 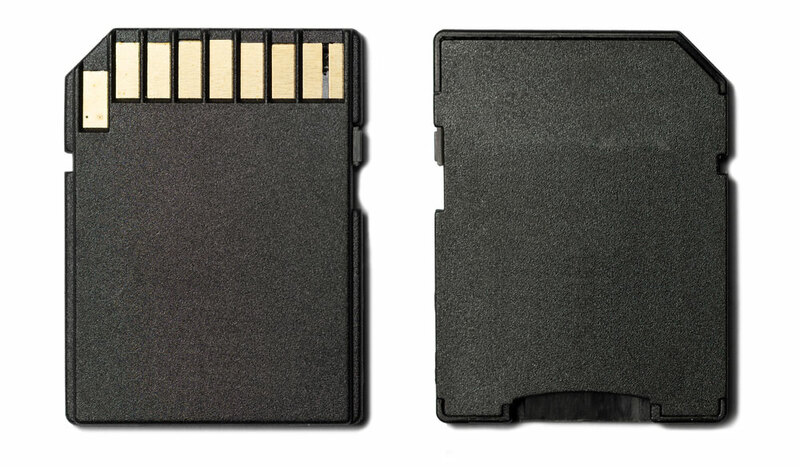 We took a look at the G-Drive Mobile Pro SSD to see how it stacks up. 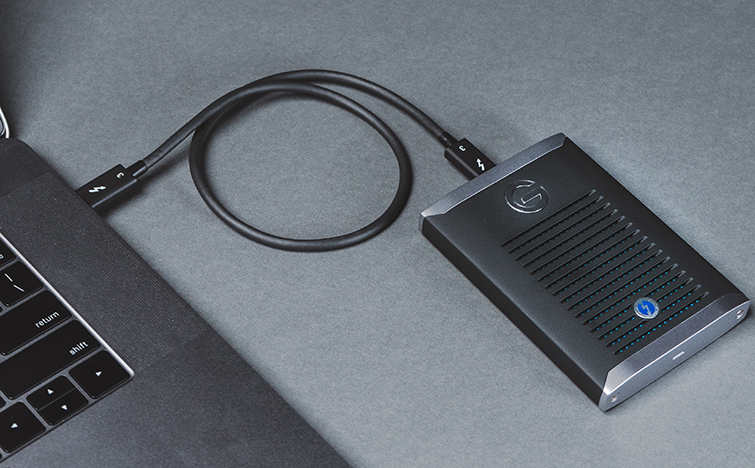 So we recently got our hands on the G-Drive Mobile Pro SSD from G-Technology, and, right to the point, this drive is a beast. G-Technology is known for their reliable, high-quality products, and this drive is no exception — but it has quirks. Here’s what we found out. 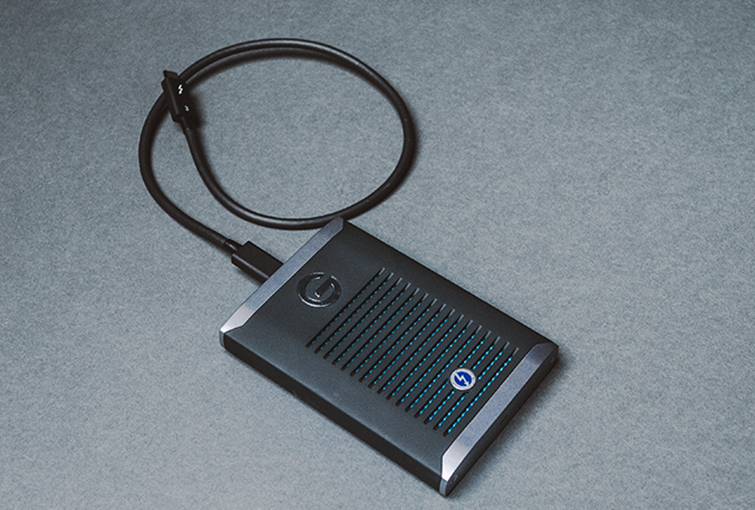 Obviously, the drive’s build looks and feels solid — all while staying relatively lightweight at only .45 lbs. 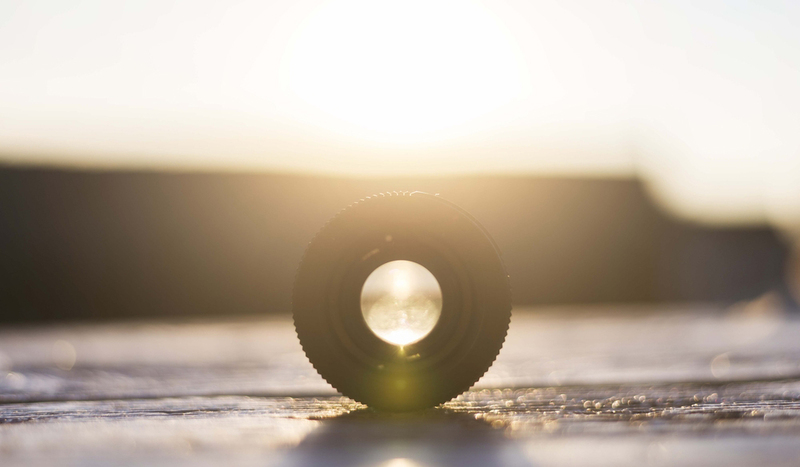 It has has a silicon, rubbery casing that keeps it from slipping out of your hand on set or in the field. This is smart design because the drive is only four by three inches — it takes up little to no space in your bag — meaning it could see the floor in a hurry during a busy shoot. There are heatsink vents on both sides of the drive, cut into a protective aluminum casing. This thing looks aggressive and clean. 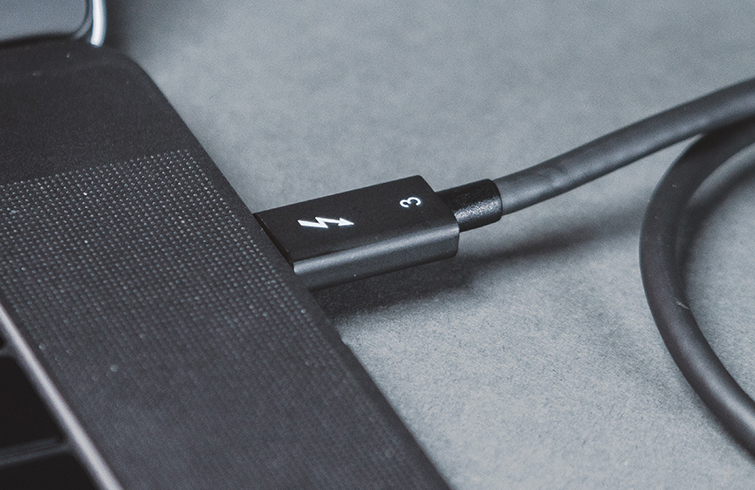 The single Thunderbolt 3 cable is both tough and rugged — and flexible if you find yourself working in tight spaces. Why am I stopping to review a cable? Because in the past, I have had many drives unexpectedly eject because the cable was too stiff. Experimenting with this setup, I had no such problems. G-Technology really put some speed into this drive. In my opinion, the 2800 MB/s transfer rate is mind-blowing. Transferring files to this drive will take no time; the limiting factor would be the speed of your computer. If the grip-friendly casing I mentioned above wasn’t enough, the internal casing (with three-meter drop resistance) is an added plus. We all stop paying attention from time to time and get clumsy, but hard drives, especially mechanical ones, do not . . . like being dropped. While SSDs are less prone to breaking, causing data loss, the Mobile Pro SSD is crush-proof up to 1000 lbs. Sure, maybe this is overkill, but what if there’s a grand piano around and . . . 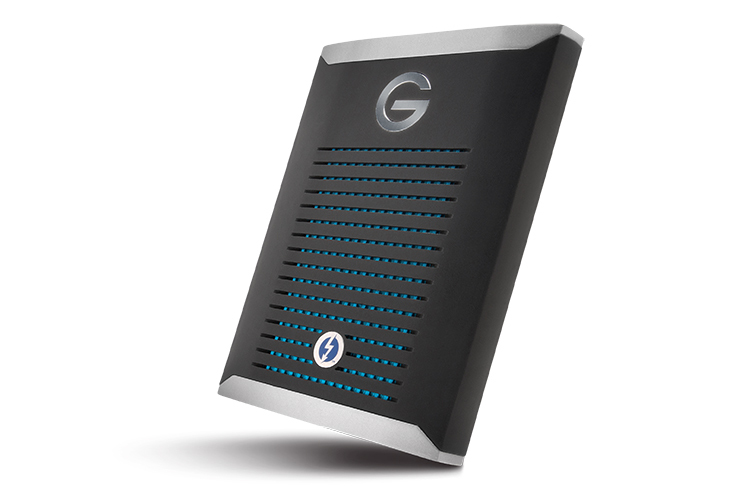 So, overall, the G-Drive Mobile Pro SSD is great. 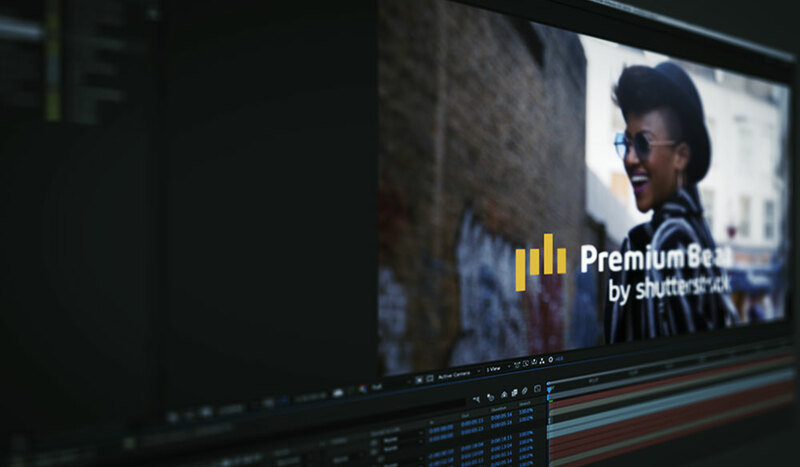 The product page tells a user can edit 8k footage at full frame rate off the drive, and it can also transfer a terabyte of media in under seven minutes. During a night shoot on location, I wanted to see what this thing was made of, so I transferred some photos and 4K video just to test the speed and reliability of it. I was not disappointed. The read time was almost instant, and transferring media was just as fast. To put it in perspective, getting my laptop and drive from my bag took longer than the transfer. And the cons . . .
It’s pricey. At $699 price point, this drive isn’t an impulse buy for most of us. The biggest issue I had was using this drive with anything that didn’t have a Thunderbolt 3 connection. Looking online for yet another dongle, it was hard to find a simple solution. The writing speed is incredible, and so is the durability, so I would’ve love a bit more than 1TB in storage. Final thoughts, the drive will hit you in the wallet, but it will save you time if you’re constantly transferring large files. You’ll need to get creative if you only use devices with Thunderbolt 3 connections, and you need the high transfer rate. We’re also only talking 1 TB of storage, which won’t last too long. All that said, there isn’t a faster, tougher option on the market, and I think this would make a great drive middle-man drive for a DIT, based on the speed alone. I’m sure we’ll see some updates in future releases, so I look forward to watching the line develop.